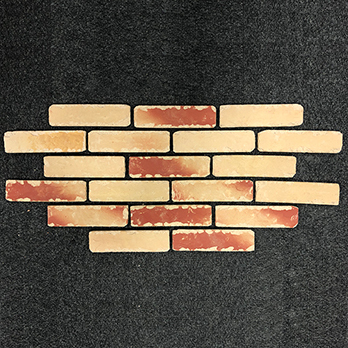 These brick slips are 55x210x12mm in size and require a large grout line when being applied to walls which means you'll need 69 brick slips per m2. 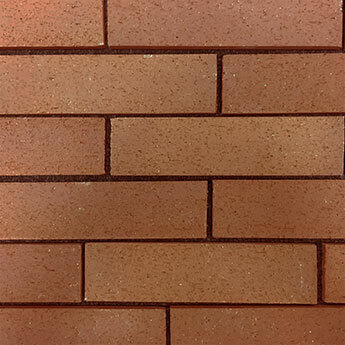 If you are looking to create a traditional brick wall design – with a rustic character - in your home or garden, these red brick slips are a great choice. 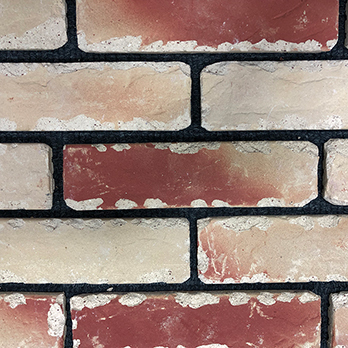 These brick slips add a unique charm to any part of your home. 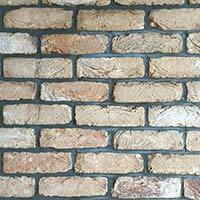 They can be used in a variety of ways in order to create a classic brick wall appearance. 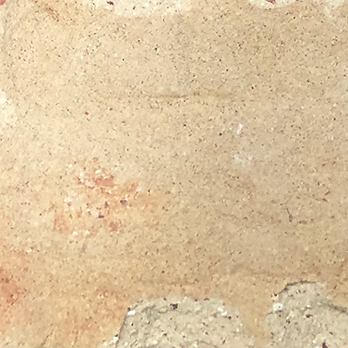 They can transform living rooms as a full-length feature wall design. 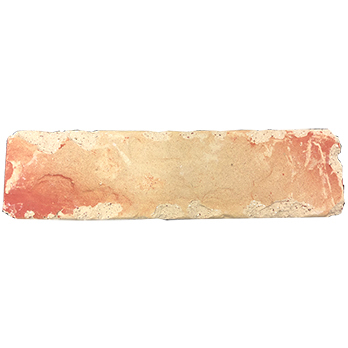 They are equally well suited to hallway, porch and conservatory designs. 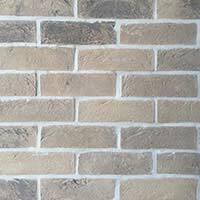 Another great way of using these brick slips is as part of a farmhouse kitchen interior.